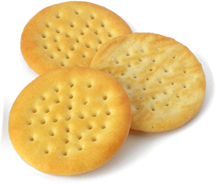 This is a very healthy biscuits taken with Tea. 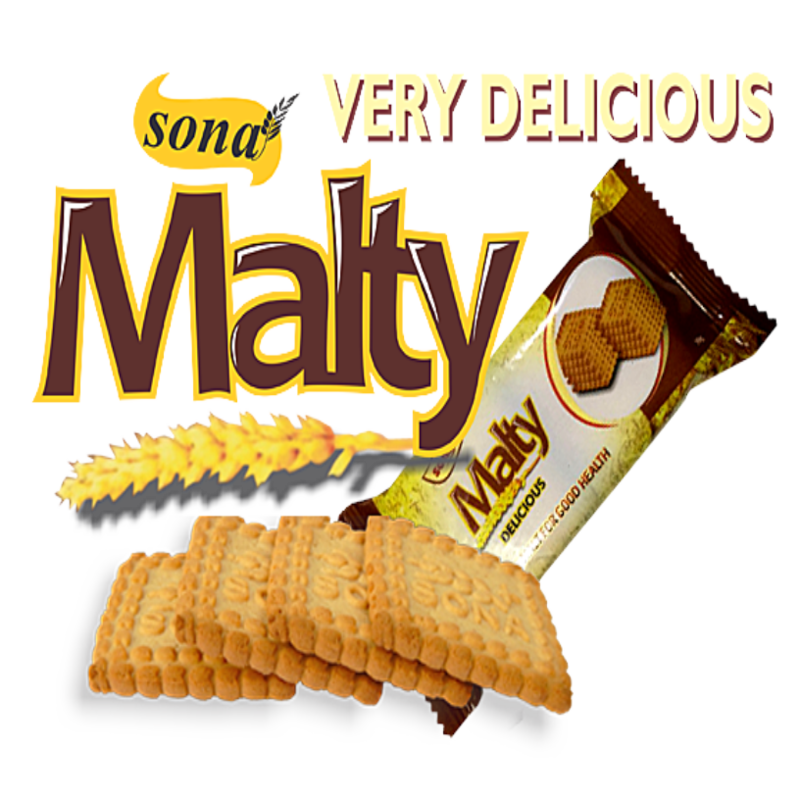 It can serve as an alternative for Cookies and snacks with a good nutritional albeit with greater value for better health benefits. 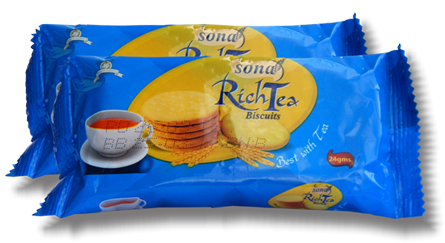 This is a very healthy biscuit with natural ginger powder which increases the digestive power in our body’s digestive system, which reduces the risk of heart disease. 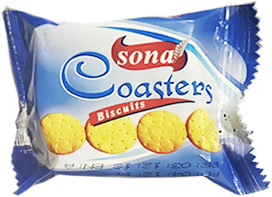 Sona Agro Allied Foods Ltd is the biscuit, cereal and snack unit of the Sona Group, and is a producer of many popular rising brands. 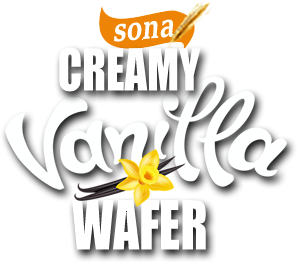 Sona Agro Allied Foods Ltd was incorporated in June 2011 and to manufacture and market food products, which is a vital sector of any economy, especially snack foods, along with trade activities in Agro products.  Factory is formed in vast green field environment at KM 1, Ijoko Road, and Sango Ota in Ogun State. 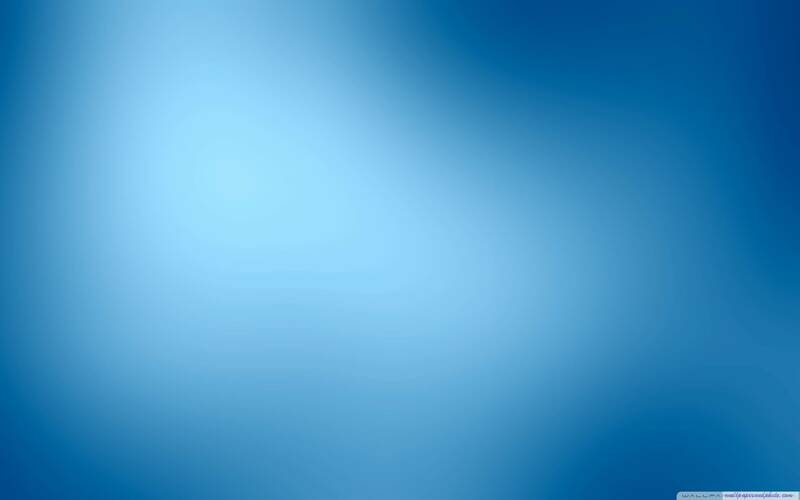 It became operational in towards the end of 2012 and commercial sales resumed by Feb 2013. 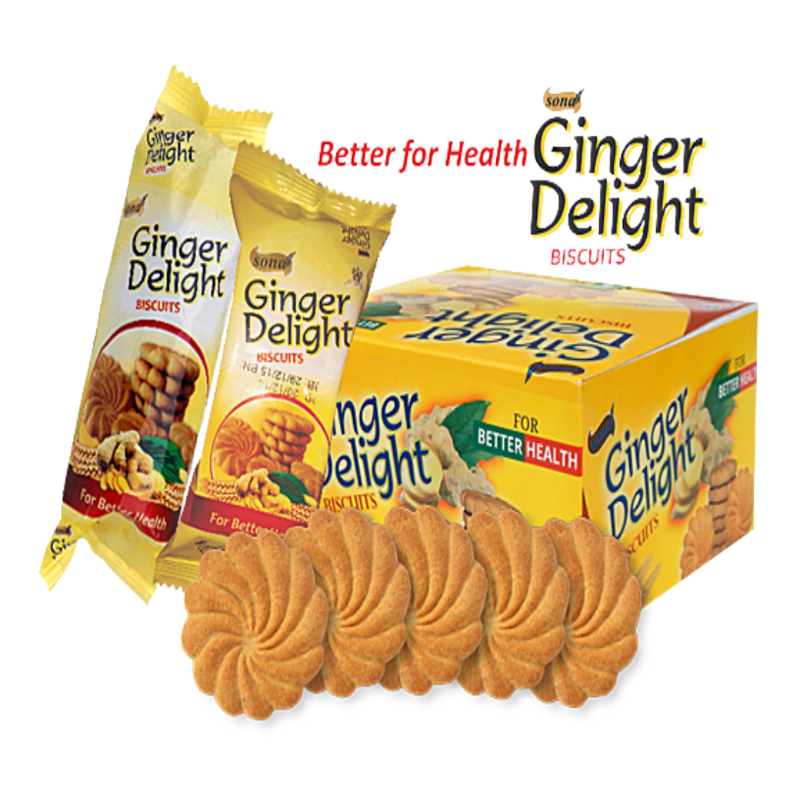 This is a very healthy biscuit with natural ginger flavor which increases the natural ginger powder in our body’s digestive system, which reduces all heart disease. 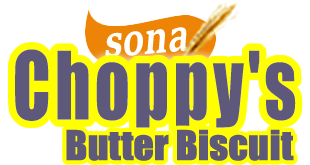 Sona Krispee is a Biscuit of Coconut Flavor and in best in this category of Biscuit. 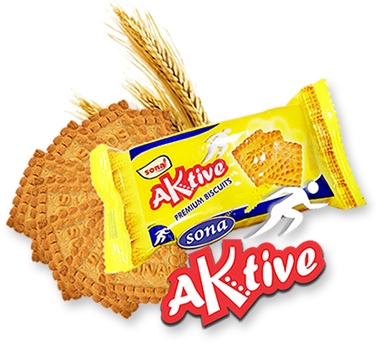 This crispy Coconut Biscuit with golden texture is an irresistible treat for any occasion, be it a party or a picnic. 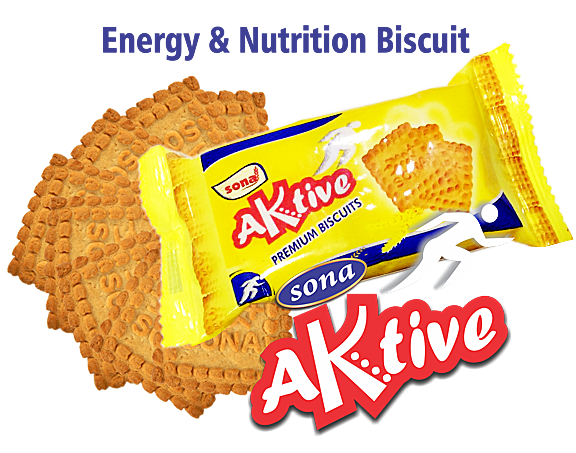 The Unique taste of Coconut just amazes the people who eat this biscuit. 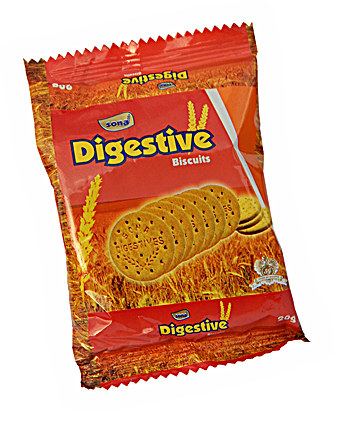 This is a very nutritious biscuit that contains more fibre, making it easy to digest and is more healthy. 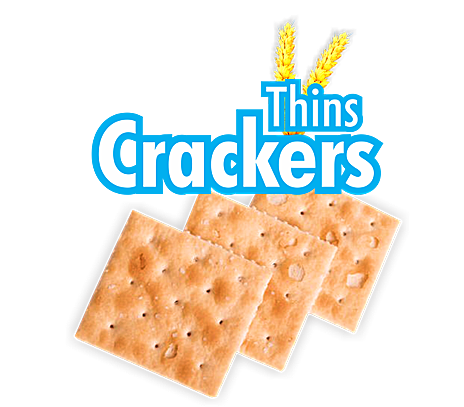 It can serve as an alternative for cookies and snacks with a good nutritional albeit with greater value for better health benefits. 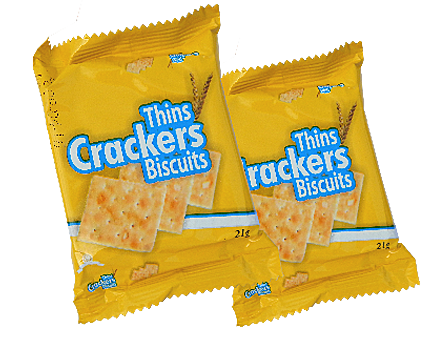 SKU : Mass Markets, Supermarkets, Small Packs and Family Packs. 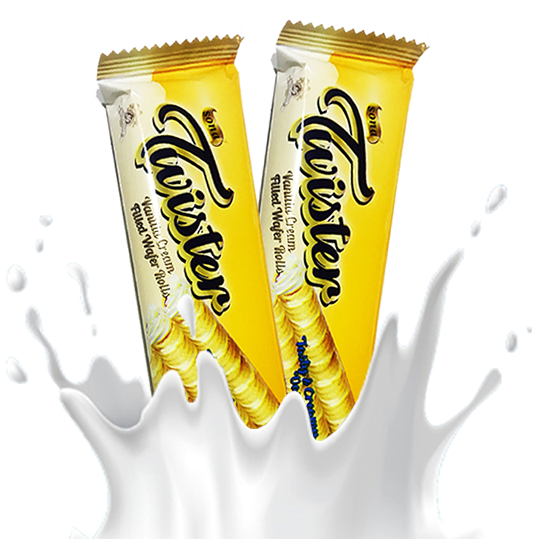 This is a milk biscuit with rich milk & flavor and taste. 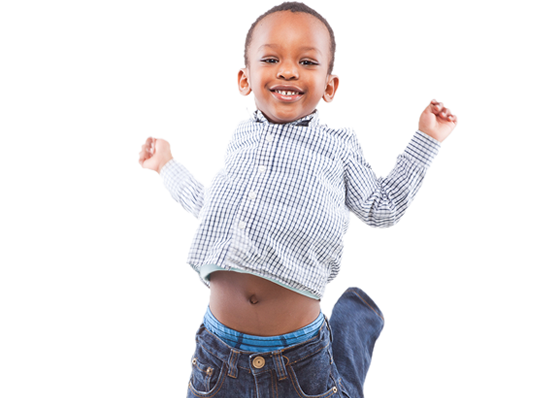 SKUs : Mass Markets, Supermarkets, Small Packs and Family Packs. 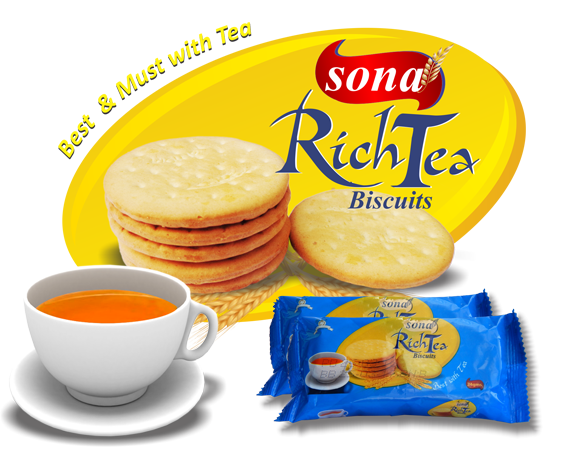 This is very nutritious biscuit that contains more fibre, making it easy to digest and is more healthy. 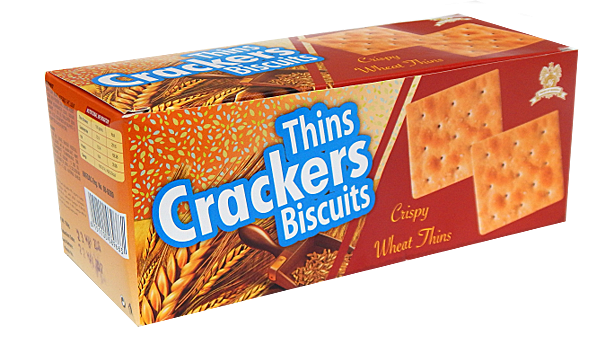 It can serve as an alternative for cookies and snacks with a good nutritional albeit with greater value for better health benefits. 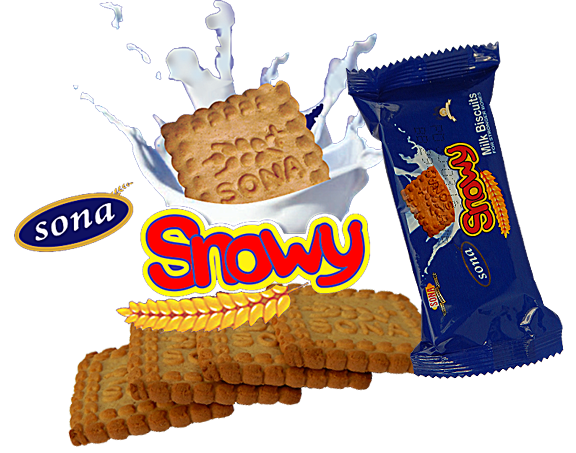 SKU: Mass Markets, Supermarkets, Small Packs and Family Packs. 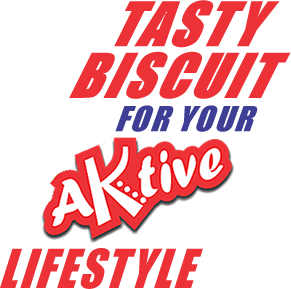 This is a richly unique glucose-based, high energy biscuit that is rich in essential nutrients and minerals, high in glucose and contains the goodness of wheat protein for better nutrition and additional diet value. 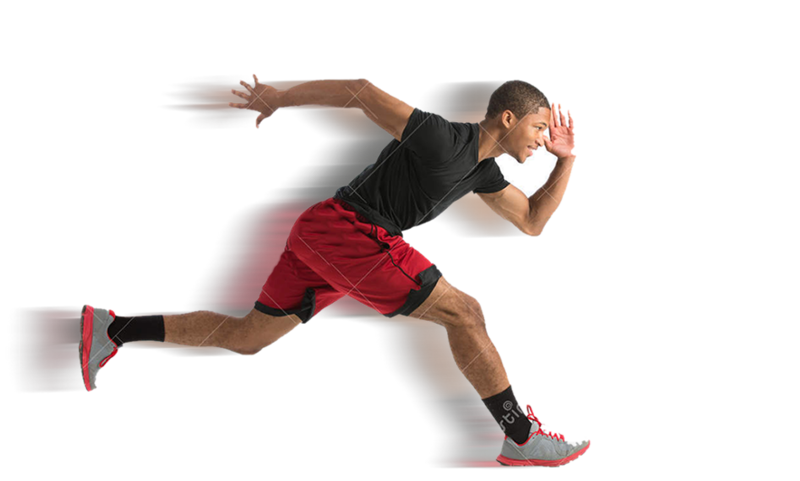 It comes in 4 different Packs, in 5 SKUs. 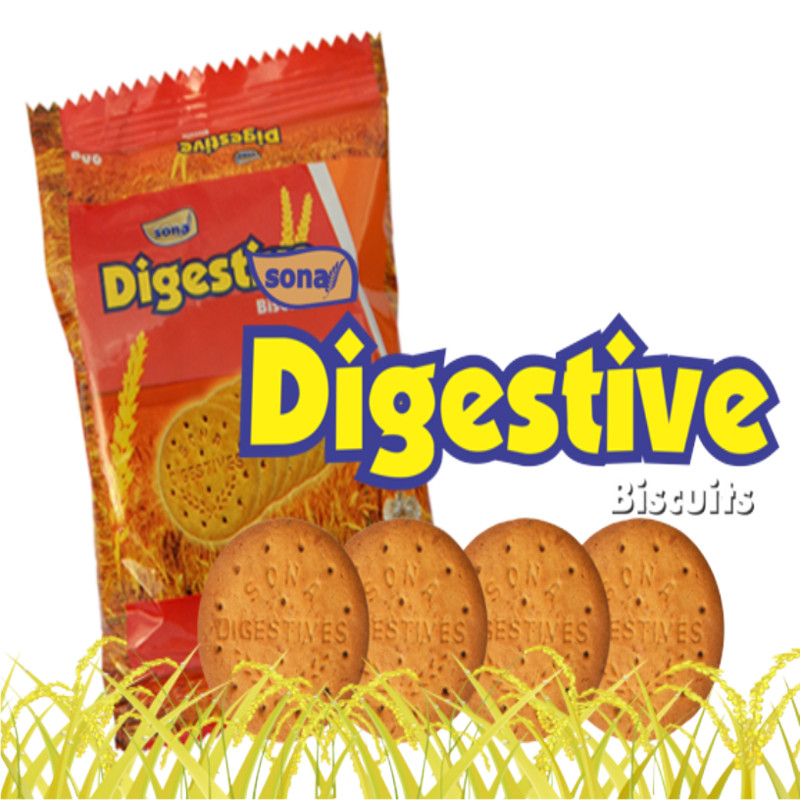 This is a unique and very healthy biscuit with natural ginger flavor which increases the digestive power in our body’s digestive system, which reduces the risk of heart disease. 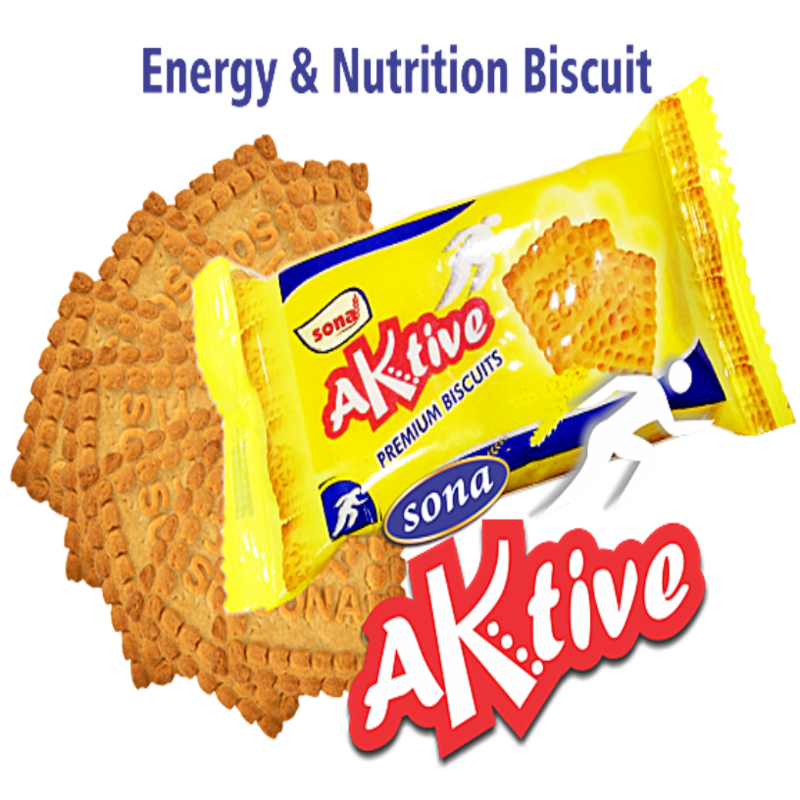 This is a glucose-based, high energy biscuit that is rich in essential nutrients and minerals, high in glucose and contains the goodness of wheat protein for better nutrition and additional diet value. It comes in 4 different Packs, in 5 SKUs.